On November 3, 2016, the Coalition for the Homeless joined with supporters, activists, artists, collectors and other friends for the 22nd Annual ARTWALK NY. 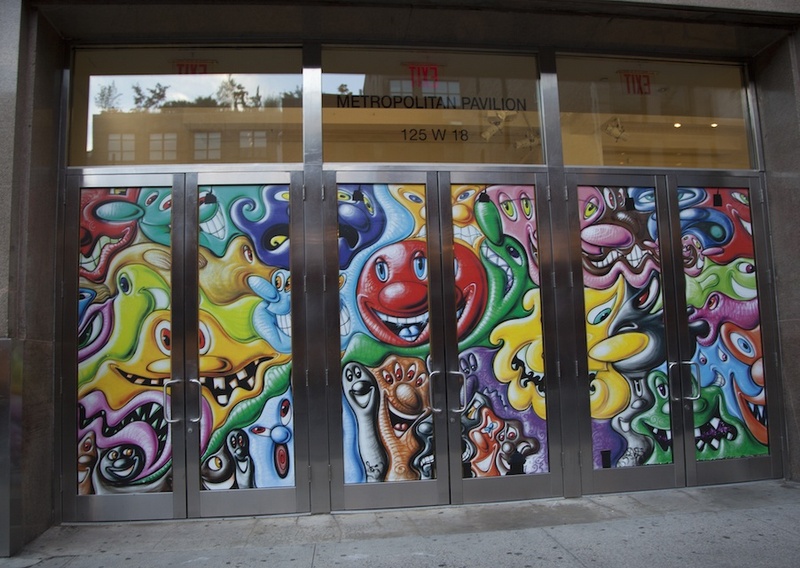 Presented by Italian fashion house Max Mara, this year’s event celebrated the whimsical work of Artist Honoree Kenny Scharf, incorporating his art into the evening’s decor, splashing out onto the sidewalk of West 18th Street through the doors of the Metropolitan Pavilion. 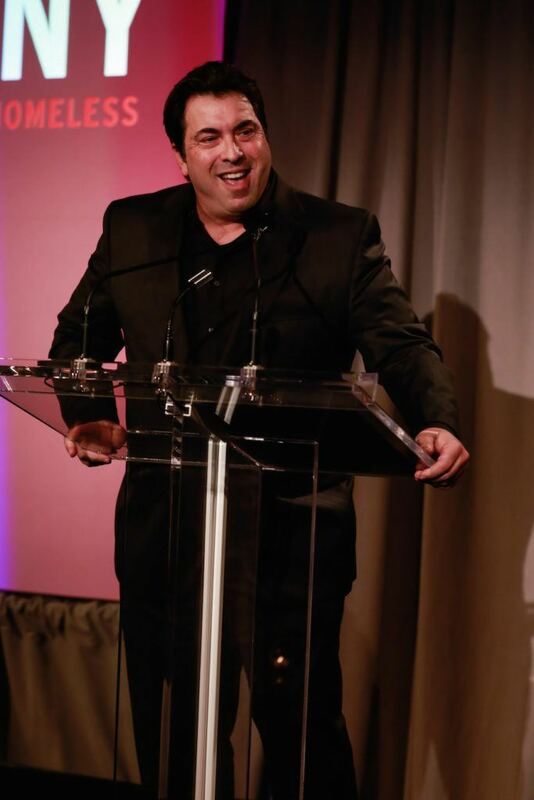 We were also proud to highlight the tremendous generosity of Philanthropic Honoree Mike De Paola for his fervent support of ARTWALK and the work of the Coalition over the past 14 years. 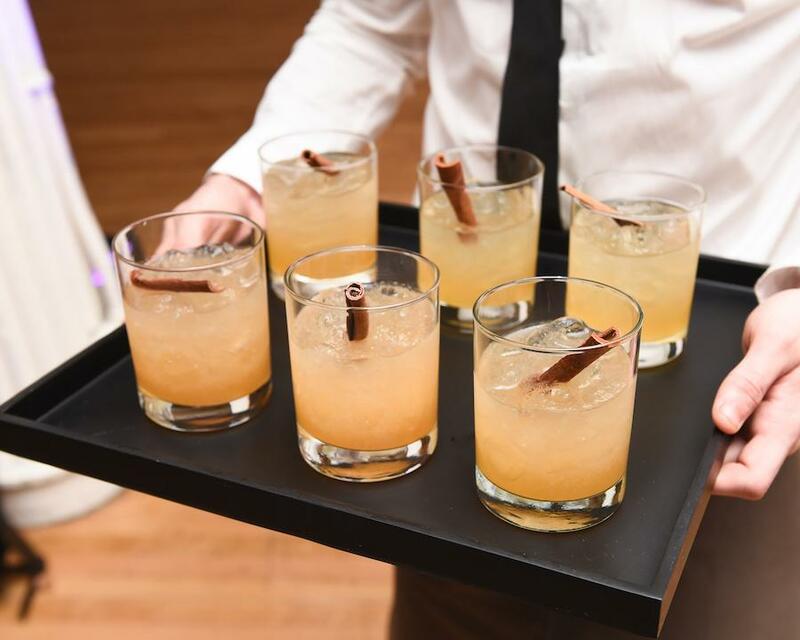 After a trip down the red carpet, guests were greeted by the musical stylings of DJ Mia Moretti, and restaurant tastings from New York’s hottest restaurants including Bar Bolonat, DB Bistro Moderne, Indochine, Momofuku Nishi, The Odeon, Rouge Tomate, Sessanta Ristorante and WILDAIR. 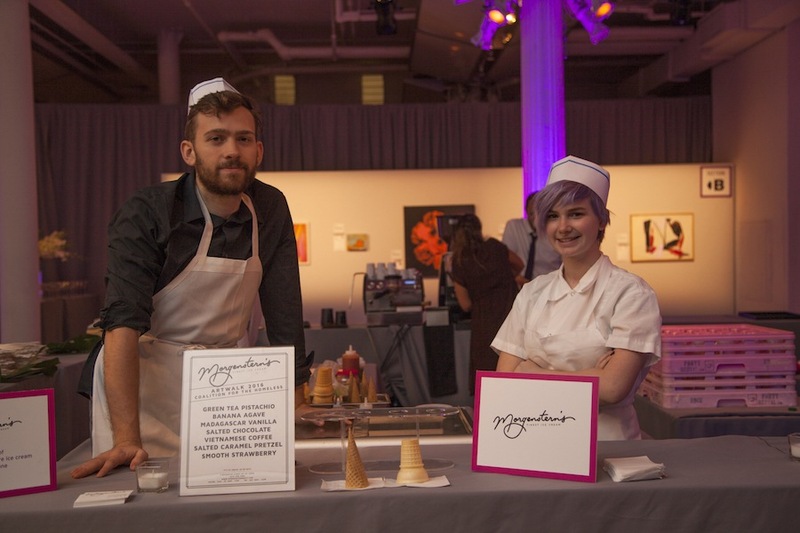 Delicious sweets were provided by Morgenstern’s Finest Ice Cream, Mah-Ze-Dahr Bakery and Kreuther Handcrafted Chocolate. Of course the highlight of the event is the art. 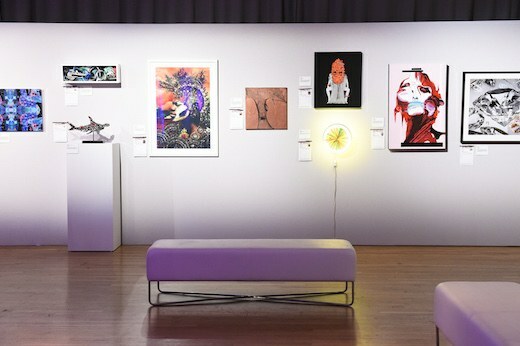 Guests could bid on silent auction pieces from Chuck Close, Katherine Bernhardt and Kurtis Culig as they sipped on beverages provided by VDKA 6100, Morris Kitchen, Ilegal Mezcal, Perrier and Peroni. After opening remarks from Coalition Board Chair Barry Berke and Executive Director Dave Giffen, ARTNews CEO (and former ARTWALK Advisory Board Co-Chair) Vincent Fremont and Max Mara’s Maria Giulia Prezioso Maramotti presented the awards to the evening’s honorees, Mike De Paola and Kenny Scharf. 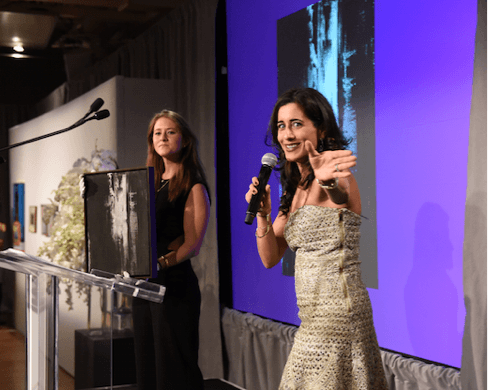 Auctioneer Aileen Agopian then got on the stage to lead the exciting live auction featuring breathtaking works from artistic greats like Ed Ruscha, Jenny Holzer, Louise Fishman, Wade Guyton and Nir Hod. Thank you to everyone who attended the event and purchased art. Together we raised roughly $750,000 for the Coalition’s lifesaving programs. Also a special thanks to Crozier Fine Arts who generously helped store and deliver the art at this year’s event. As the number of homeless men, women and children living in NYC shelters reaches record numbers, the Coalition’s 11 frontline programs – which provide emergency food and clothing, eviction prevention, crisis services, permanent housing, job training and youth services to more than 3,500 New Yorkers every day – are more vital than ever. We would like to thank the contributing artists, sponsors, Art Advisory Board, ARTWALK Benefit Committee and our honorees for your tireless commitment to this event and the 1.5 million men, women and children that our staff has served over the last 35 years. As Executive Director, David Giffen said at this year’s event – “Every individual matters.” Thank you for your support and compassion. 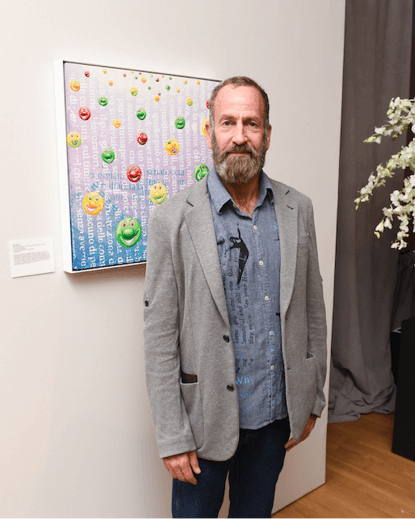 The post ARTWALK NY Honors Kenny Scharf and Mike De Paola appeared first on Coalition For The Homeless.